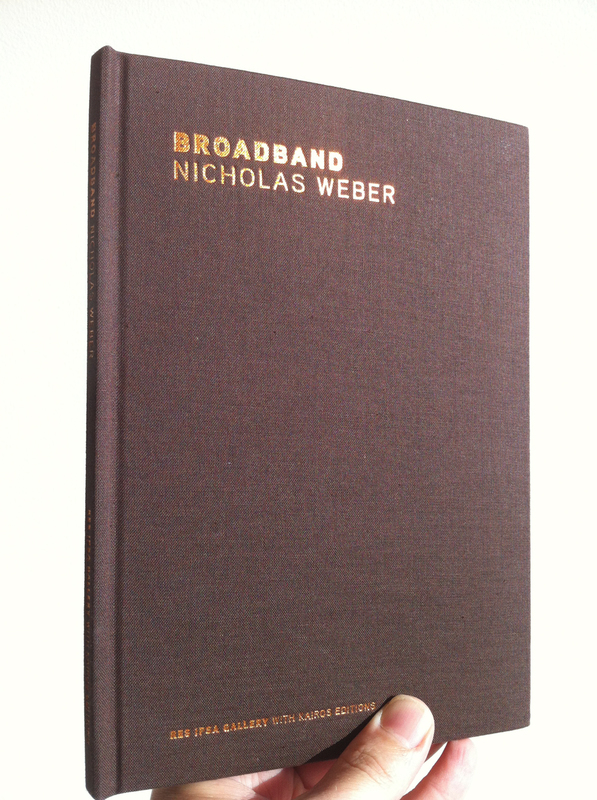 This first edition of Broadband is 500 numbered copies. $35 each, plus shipping and tax, where applicable. We are currently taking pre-orders; we will begin shipping books in early November, 2012.